Sibrava & Associates Interior Concepts provides a full range of residential and commercial interior design services, including consultation, concept development, purchasing and installation. This is the foundation of our service offerings – translating your dreams and desires into livable and (dare we say) enviable spaces. Turn to Nancy Sibrava and our team of professional contractors and installers to transform your whole house or office, specific rooms or an individual challenge, such as a problem window or an odd layout, into a cohesive, balanced and functional living habitat. 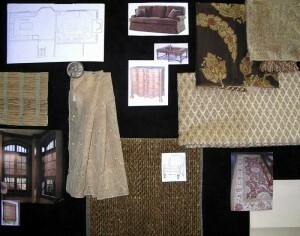 When creating our designs, many clients ask about options for furniture and accent pieces. 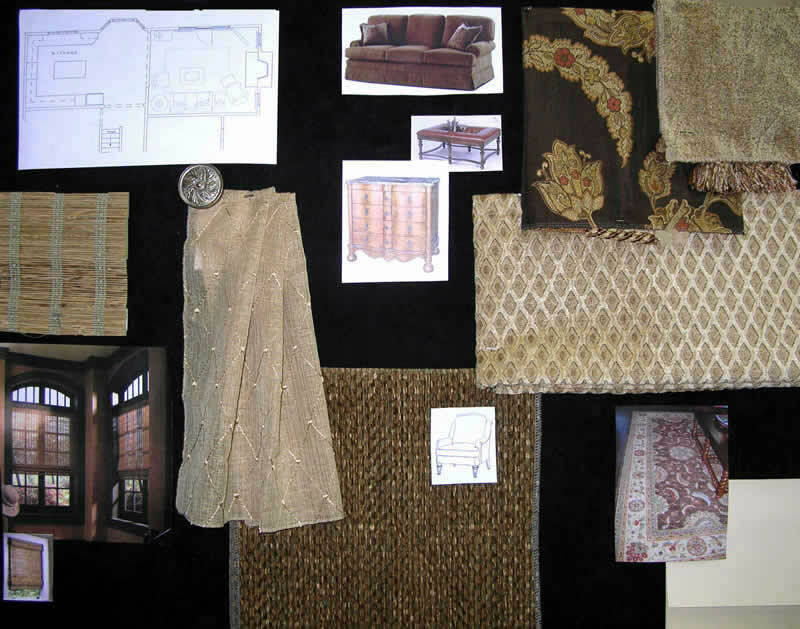 We will work with your treasured pieces or heirlooms and also locate, specify and order gorgeous new design elements to complete your project. You simply identify the design goals you’d like to achieve, and we will work with you to make it happen. With our years of experience and our classic, timeless style, Sibrava & Associates brings a discerning eye to the interior design of business spaces, including offices, conference rooms, corporate lobbies and more. We utilize design concepts that produce a modern, functional use of spaces, with an emphasis on open plans that maximize flow and connectivity. As a result, you gain an environment that reflects your company’s unique personality, presents a polished public image and facilitates productivity and communication for your workforce. Let Sibrava & Associates analyze your space plan to maximize the output potential and unleash the inherent strengths of your employees. 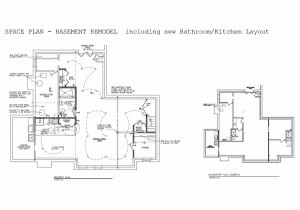 We are knowledgeable and experienced remodeling professionals with valuable insights on new construction projects and room additions. We bring particular expertise to developing space plans and floor plans that bring extraordinary rooms to life. 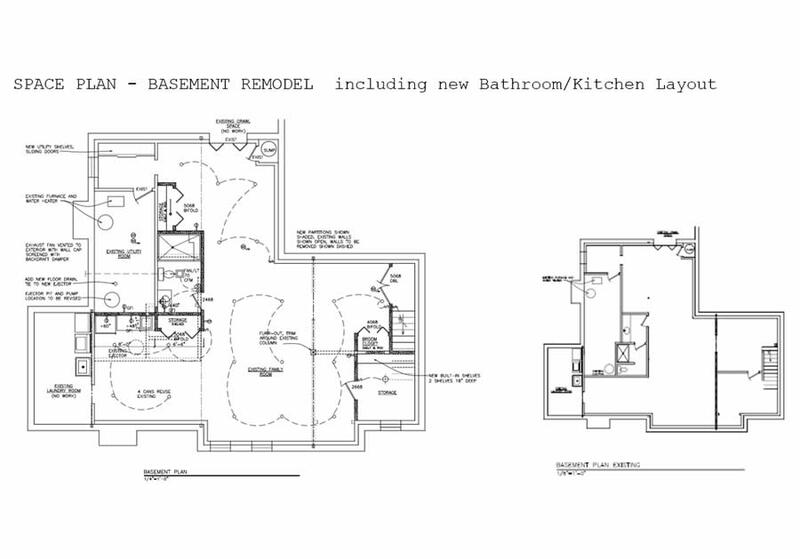 We also design master plans that can be implemented in phases, in order to better fit your budget and schedule. With over 30 years of experience, we are experts at combining big-picture vision with attention to detail, resulting in a plan that pulls together the critical elements of your interior with perfect balance and function, so you can use the space the way you imagined. You can trust Sibrava & Associates to help you clarify your goals, identify your options and deliver the solutions that create the “wow” factor you’re looking for – and deserve. Upon review and acceptance of our design concept, we make authorized purchases and supervise fabrication, installation and delivery of our contracted services. 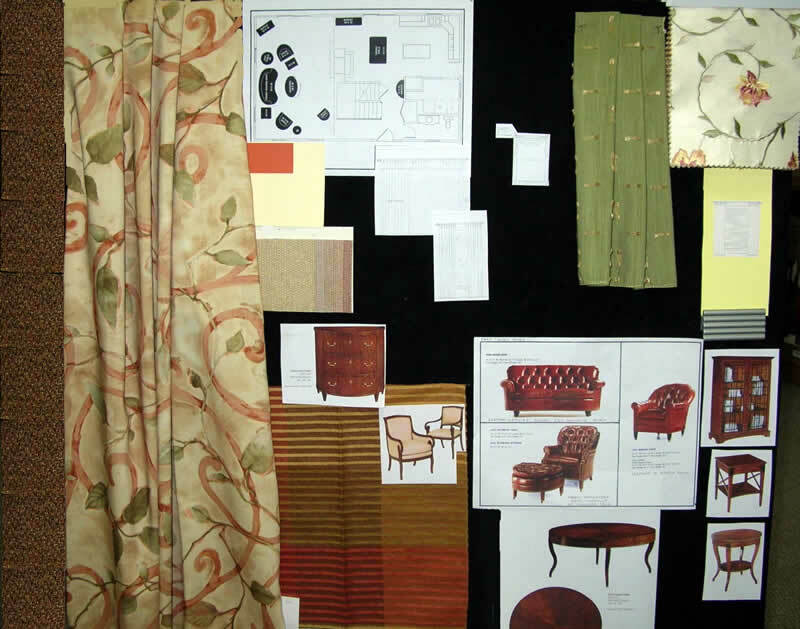 Throughout this process, we treat your decorative elements and their attributes with utmost care and attention to ensure your design project is imbued with exquisite details and a look of distinction. 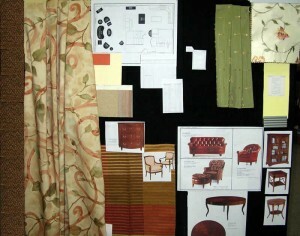 Sibrava & Associates is here for you throughout your design project, start to finish. Our job doesn’t end until every last element has been installed. Interested in learning more? Contact us today and let’s talk!